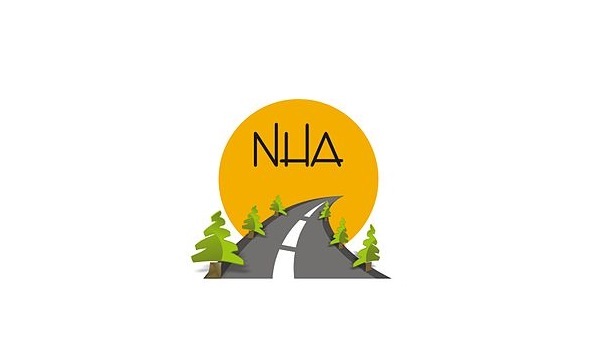 Islamabad: The Ministry for Planning, Development & Reforms has issued PKR 145.98 billion for being channelled into National Highway Authority (NHA) projects, reported a news source. The funds will be spent on several ongoing road development projects all over the country. Out of the issued funds, PKR 160 million will be spent on construction of a 4-line bridge in DI Khan. PKR 200 million will be spent on construction of Easter Bypass in Lahore. While PKR 240 million will be utilized for construction of the Burhan-Hawalian Expressway. For more updates on these projects, stay tuned to Zameen News.